On Monday, February 27, 2017 at the SunPower Dealer Conference, Good Energy Solar was honored to receive the SunPower “Residential National Intelegant Award” for an exceptionally well-designed and installed residential solar project commissioned in 2016. This prestigious award is coveted among SunPower dealers as a showcase of excellence in design and craftsmanship because SunPower receives hundreds of entries each year and the award goes to just one dealer. 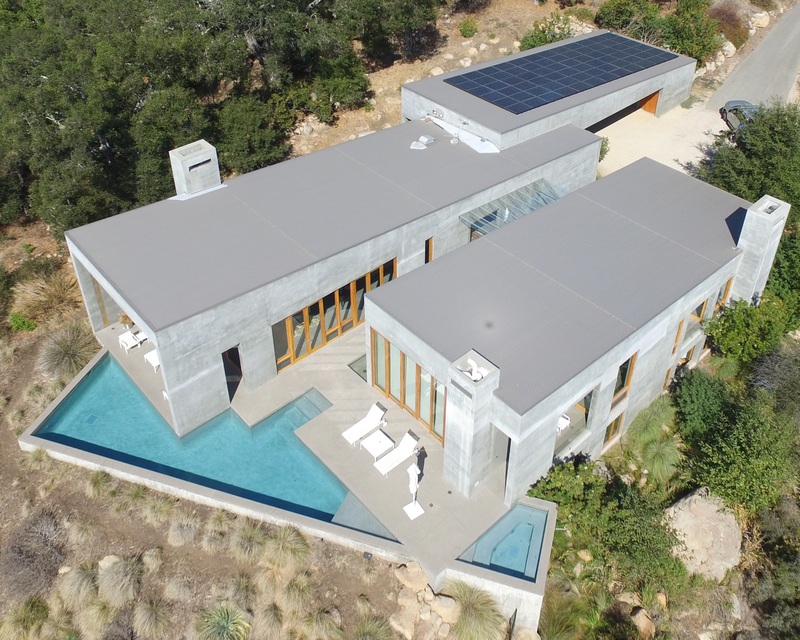 The homeowner, John Mike Cohen, is a respected California contemporary architect who was looking to integrate an aesthetic high power solar solution into his own showcase home in Toro Canyon, Santa Barbara. Good Energy Solar meticulously designed the solar array to fit the architecture beautifully, as if it were a part of the original design of the home. During the permitting process, we proactively held a learning session to educate the county staff about the unique differences of a SunPower® Equinox™ solar panel to help expedite permit review of this and future Equinox™ projects. After several levels of design review, engineering, and final inspections, it felt like a huge victory to energize the system. “We are delighted with our SunPower® system installed by Good Energy Solar. The aesthetics of it were really important to me and the installation really hit the mark. We’re able to run our home, pool, and electric car on the energy produced by the system and even though it’s winter time our electric bill is next-to-nothing, it’s a feel good investment,” said John Cohen. 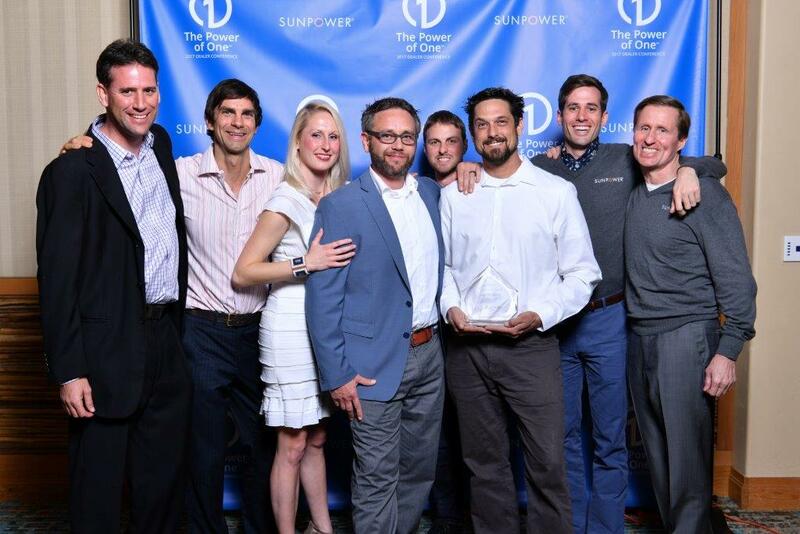 For Good Energy Solar CEO, Aaron Luckett, winning the award was a long-time goal, “We are beyond honored to receive the 2016 ‘Intelegant Award for Excellence’ from SunPower. I have worked with SunPower for over 10 years—some of those years with other dealers as I was building my solar career—and winning this award has been my dream since my first SunPower Dealer Conference. 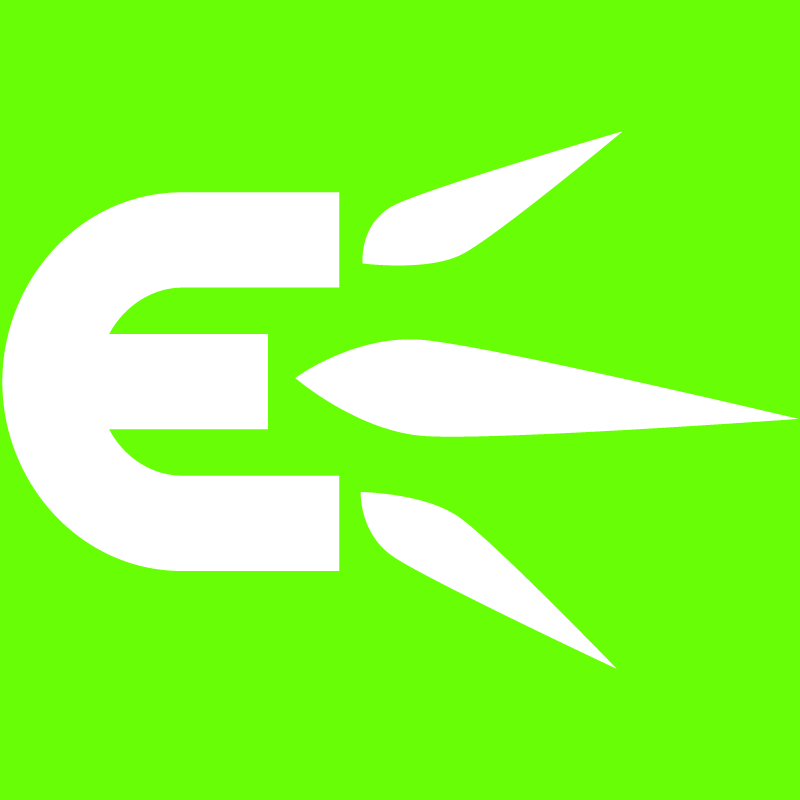 It is a huge achievement.” The whole Good Energy family is energized by winning the award, 2017 is certainly starting off to be our best year yet.